Today at National Design Center it is where Toy Carnival and Bot Fest are held. 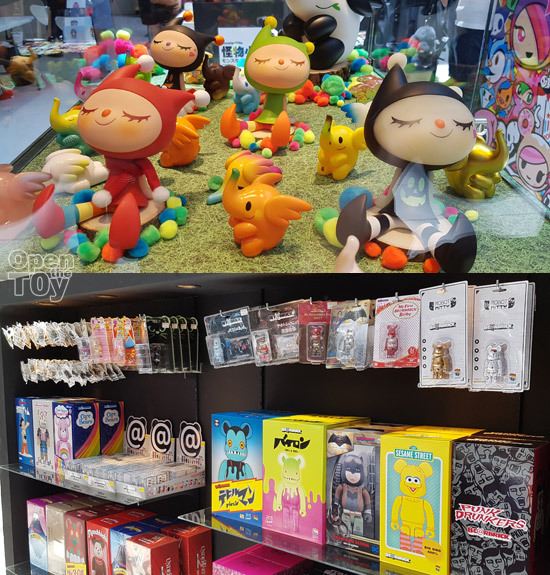 Started at 11am, the plave already have much activities with different toy sellers at booth. 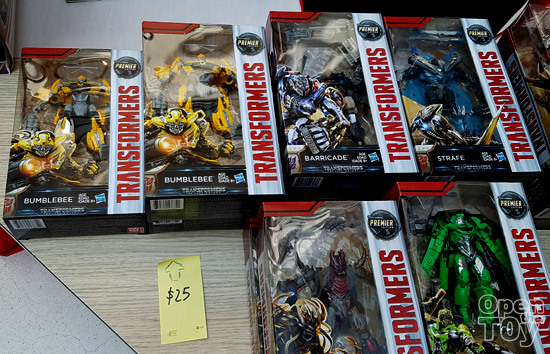 Some of them are company while some are toy collectors clearing some of their collection. 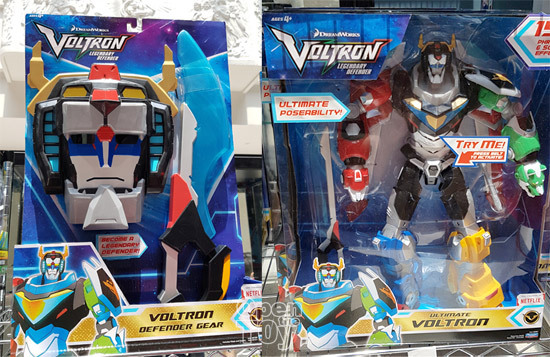 Saw some Voltrons, new Ben 10 and TMNT toys on sale too! 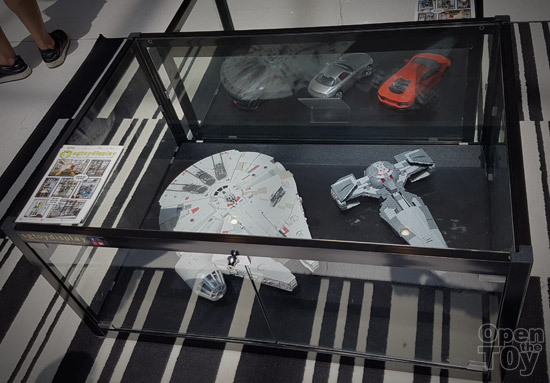 SG Toy Display was showcases some of the toy display ideals including coffee table which is very practical. 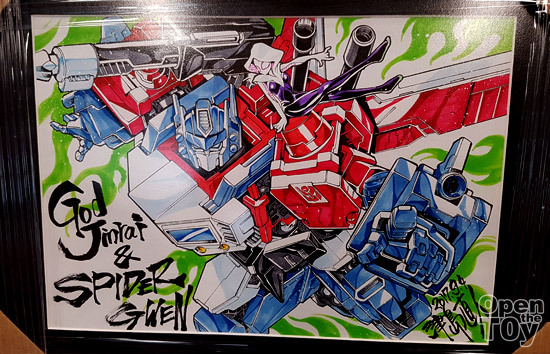 At Action city booth, Mr Kaisu artist is there too! 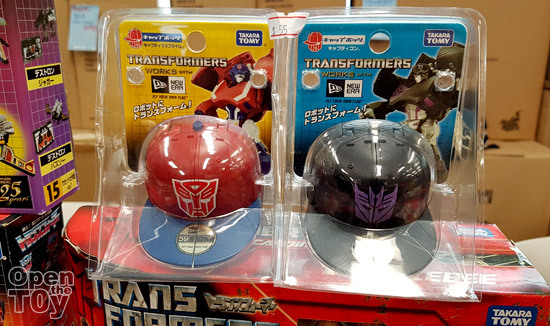 Not to mention the designer toys! 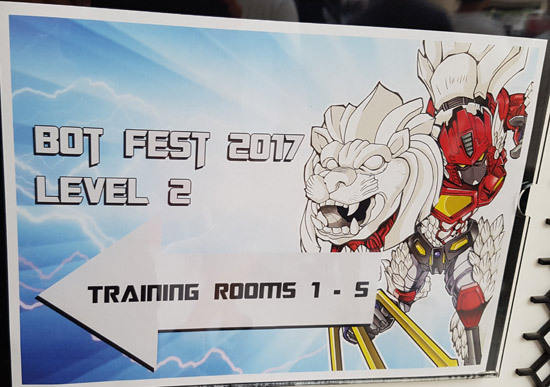 On Level 2 is the Bot fest where it is more robot centered. 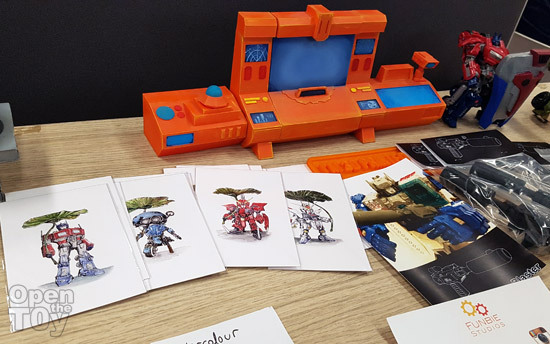 At Bot fest there are custom contest and showcase of repaint bot theme which you can see them by clicking here! 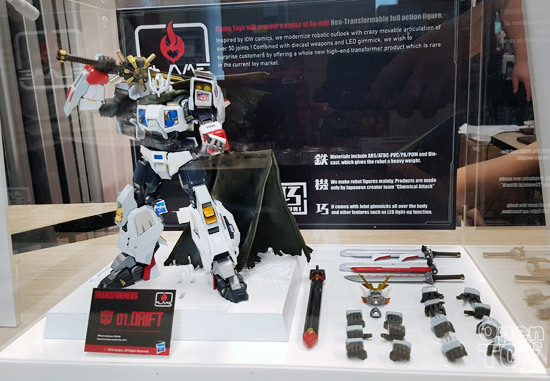 There was showcase of Hasbro 01 Drift too! 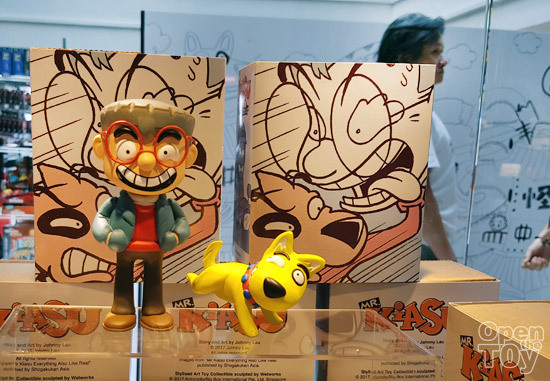 There are some fan made stuff too! 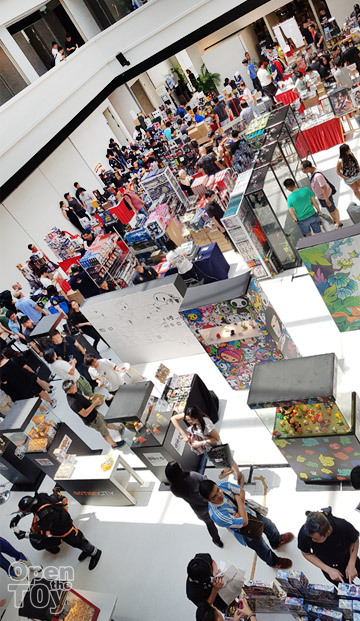 It been sometime I have experience the good old days of toy collectors gathering around and this is one event that I managed to catch up with some of the toy collectors from various walk of life with busy schedule. Hope to see more of that! How do you find the Toy Carnival and Bot fest? Thx for covering this bro! Was on the cruise and missed this event.